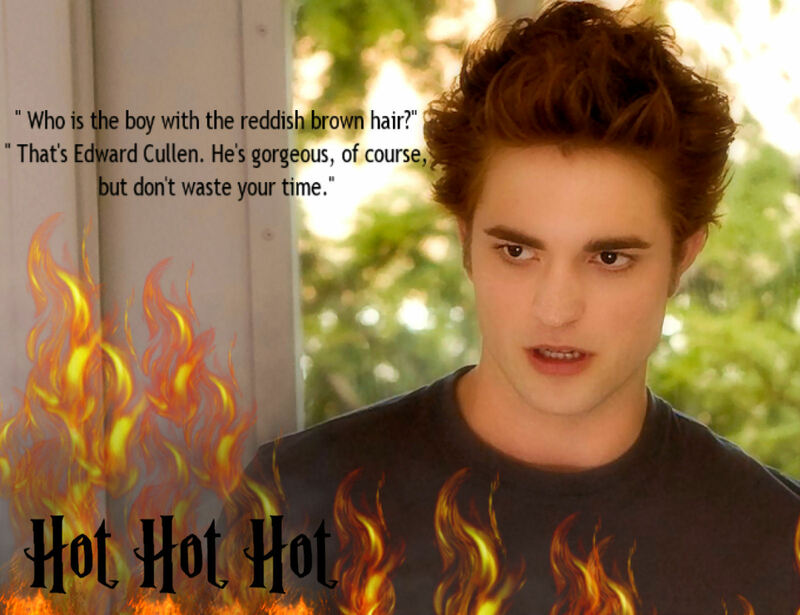 Edward hot. . HD Wallpaper and background images in the Mafuatano ya Twilight club tagged: twilight robert pattinson edward cullen.